An article in the Times Online, a UK paper, talks about the role of doulas in the UK birth system. In Britain, where women are urged to opt for fewer epidurals during labour and adopt more holistic approaches to pain, the numbers seeking the services of these new birthing partners could soon rise. Last month Dr Denis Walsh, associate professor in midwifery at Nottingham, criticised the “epidural epidemic” sweeping the NHS. The proportion of mothers receiving an epidural injection or spinal anaesthetic has doubled in 20 years to around 37 per cent. Research in Britain and the US has shown that the emotional and physical support of doulas can shorten a first-time labour, vastly reduce the chances of a Caesarean section and lower the rate of medicated pain relief needed. The benefit of these birthing partners has persuaded the Government to support a doula programme across England. So far so good. The article covers the situation with doulas in the UK, what they are, why you might want to use them and an analysis of a new voluntary network of doulas around the UK, including some who provide volunteer services to women for no cost. 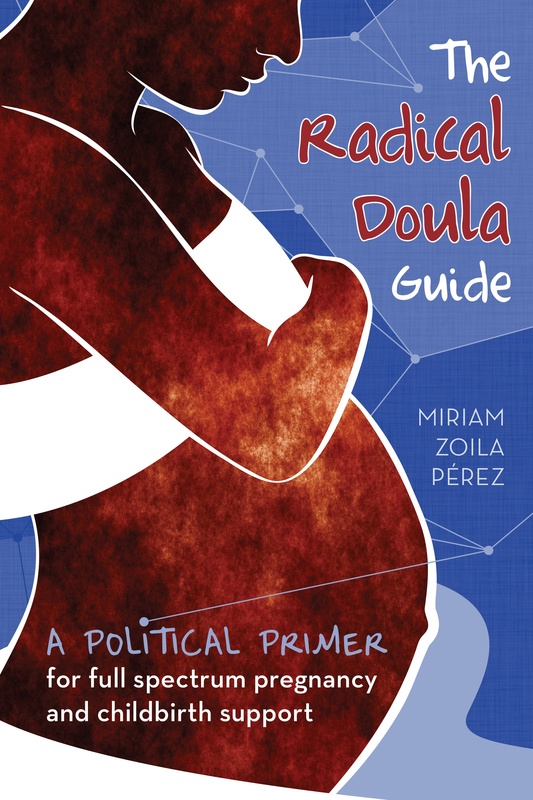 Doulas offer continuous support in labour if midwives are too busy. Give back massages and create a calm atmosphere for mothers. Provide back-up for anxious fathers unsure of what to do. Reduce the chances of a Caesarean section and any medicated pain relief needed. May make fathers feel redundant. It’s overly simplistic to try and make a pros and cons list–whether or not to have a doula is such an individual choice, and depends on a number of factors. I also think all of the cons listed are not really cons–doula’s don’t need medical training, since we’re not performing medical procedures. Regulation is up for debate–but I think a doula’s reputation does a lot for making sure people work with doulas they can trust. And no, partners should never feel redundant or unnecessary, as a doula serves a different role than the partner and support person for the mother. I agree that the pros and cons list is overly simplistic. And I wonder who actually came up with the cons. Doesn’t appear to be someone who really understands the doula’s role. Furthermore it is inaccurate to say there is no standardized training since there is a large internatiional organization called DONA that has standardized training and certification. I do appreciate you posting this snippet, however. Just more proof of the benefits of labor support!